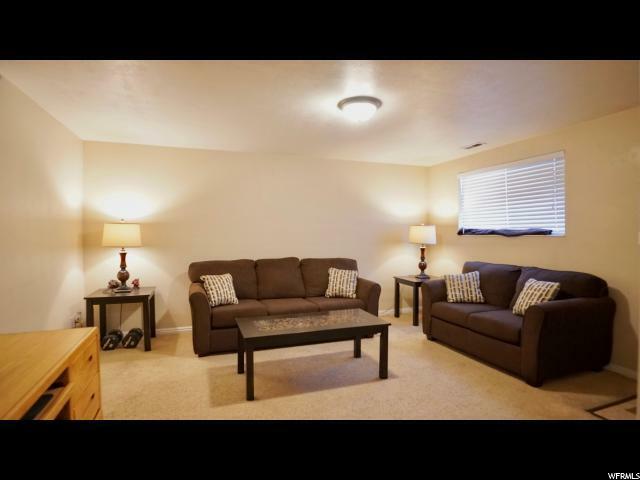 **Open House on Saturday, March 9, from 11-1pm (Meet in Unit 2)** Great Provo Location! Across the street from Provo Rec Center. Easy freeway access. 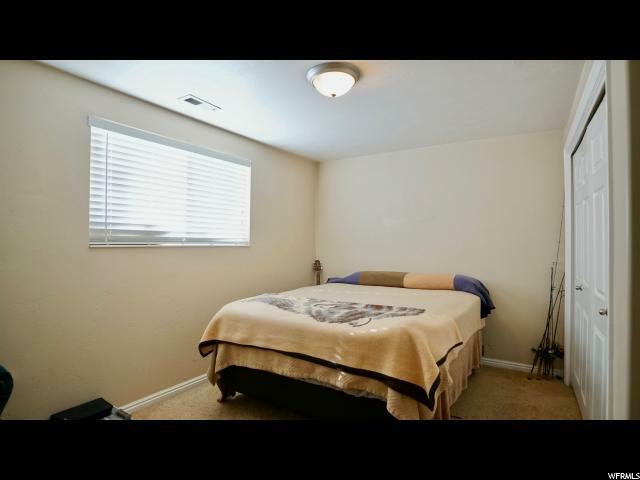 Close to shopping, Center Street and University Avenue amenities. Only a couple miles to BYU! 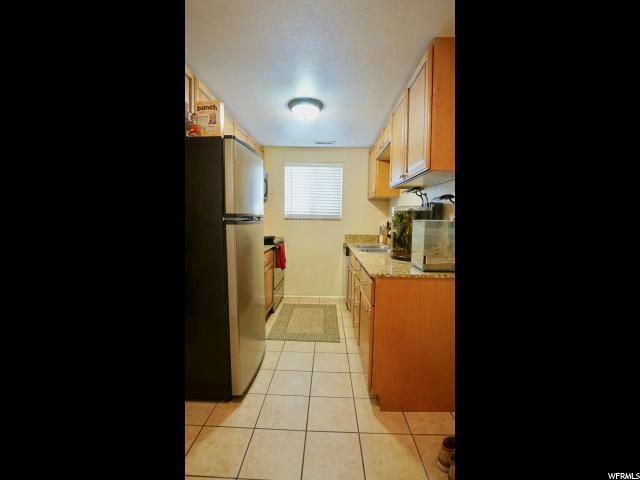 Granite counters, updated cabinets, stainless steel appliances, stackable washer and dryer included! 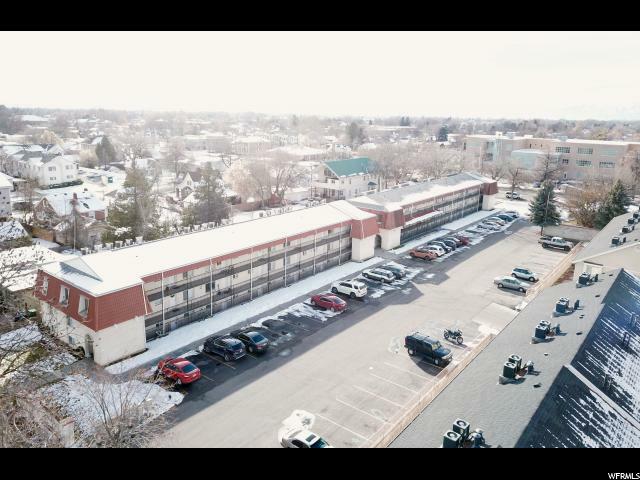 Exterior is getting upgraded and should be completed by July 2019. Square footage figures are provided as a courtesy estimate and were obtained from county records. Buyer is advised to obtain an independent measurement.